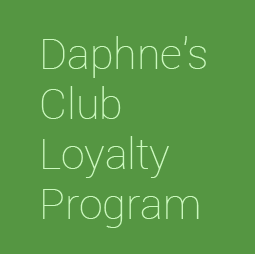 As you must know from this website, Daphne’s Club is near everything that is important in Greece! 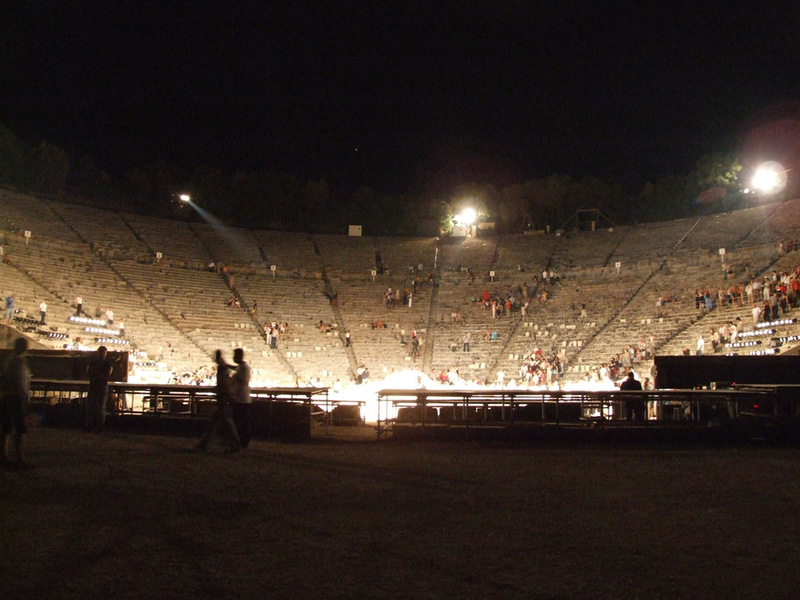 It is therefore also close to the Ancient Theatre of Epidaurus, where world-class plays are staged every summer. I chose Samuel Beckett’s play “Happy Days”, performed by the National Theatre of Great Britain, bought my tickets online and prepared to participate in one of the season’s major cultural events! I left Sykia around midday. 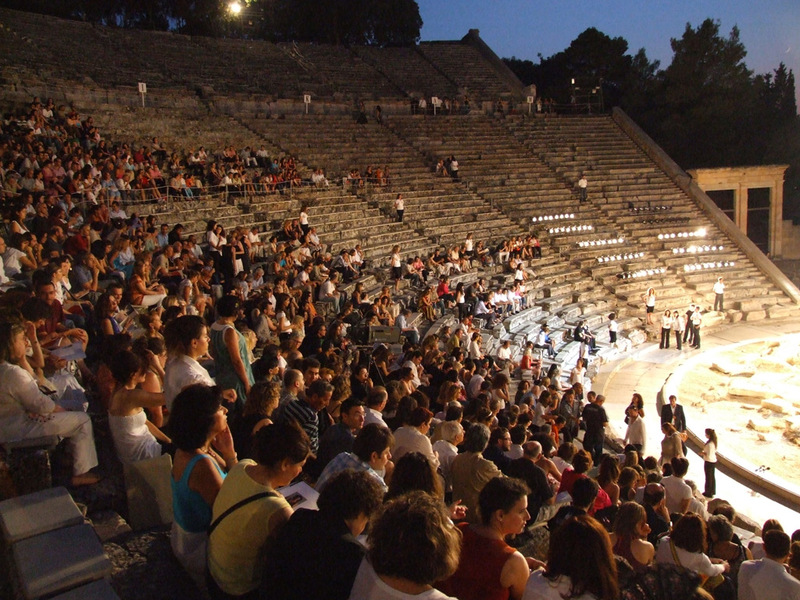 My plan was to stop first at the archeological site of Mycenae, which I had not visited since my schooldays, then go for a swim near Epidaurus, find a shower to rinse off the perspiration from sight-seeing and the salt from the sea, dress up and go to the theatre. It rained slightly on the way to Mycenae, a brief summer dribble, which cooled the air pleasantly. I caught sight of the archeological site from the road below, an excellent sight! I stopped the car to feast my eyes on it and take pictures. 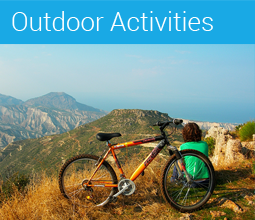 The archeological site of Mycenae is listed as a UNESCO World Heritage Site . You might not have heard of it, but if you have seen the film “Troy” you know something about it, indirectly. 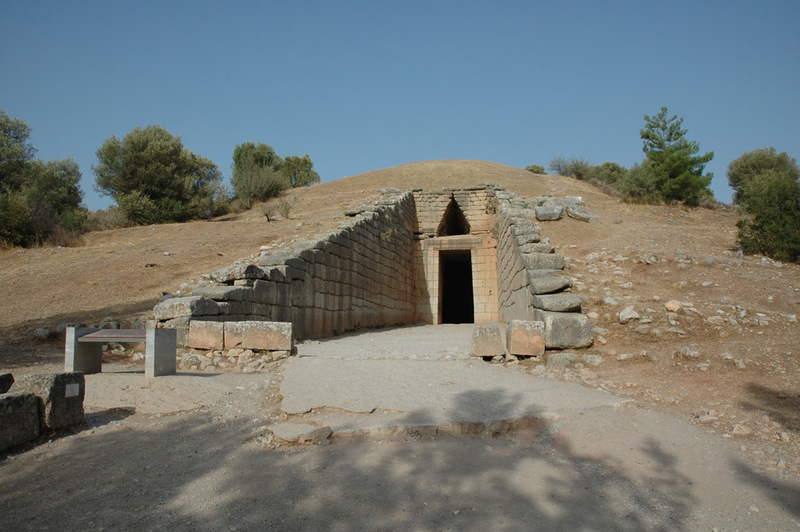 Mycenae was the home of Agamemnon, one of the leaders of the campaign to bring home the ancient beauty Helen of Troy, the so-called Trojan war, described by Homer in his epic poem “Iliad”. 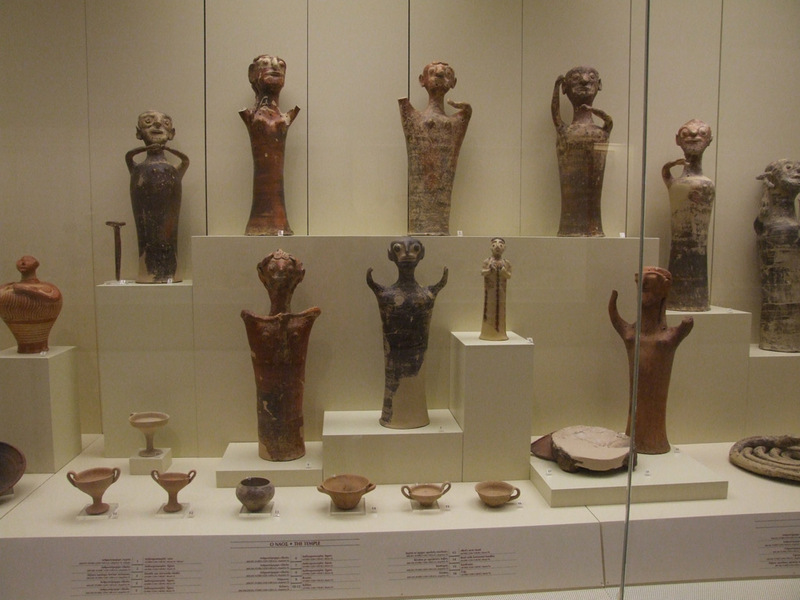 Mycenae was a very important city in Ancient times, with such widespread influence over Southern Greece that the whole period of Greek history between 1600 BC and 1100 BC is called “Mycenaean” in reference to Mycenae. The day was slightly cloudy and there was a strong breeze, making the weather perfect for an excursion around ancient ruins. There were not really that many tourists either, so I could enjoy a leisurely walk, admiring the landscape as much as the ruins themselves. I confess: I find ancient rocks extremely romantic! I took nice pictures and thought once more what a pity it is that when visiting famous sites one focuses on the trademark pictures and ignores the sometimes much more splendid picture opportunities offered all around. Last thing to be remarked upon is that the museum has also been renovated and is very pleasant. After a brief visit to the now empty tombs of Klytaimnistra and Agamemnon, I set off for Epidaurus. In Epidaurus I went for a quick swim, then showered near the beach, changed into more appropriate clothes and headed for the archeological site of Epidaurus, inside which is the theatre. I took my seat, glad that the theatre was not full and that I could stretch out and sit comfortably on the ancient rock seats. 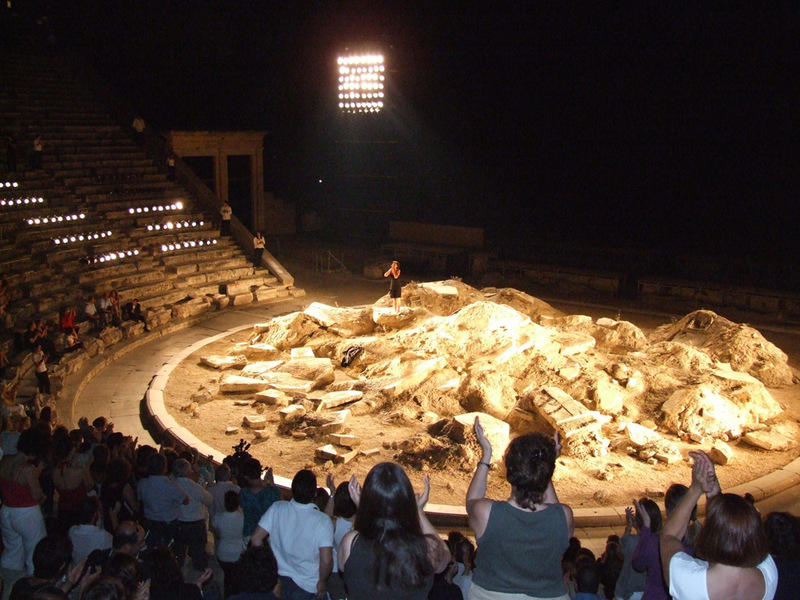 The ancient theatre, with its backdrop of mountains and stars, was an excellent setting for Beckett’s play “Happy Days”, where the scene is dominated by an enormous pile of rocks from which sticks out, half buried, the protagonist “Winnie”. I will never tire of repeating how wonderful it is to be able to bask in the sights and scents of the Greek night, high up in the Greek mountains. We are used to thinking of the Greek summer as a beach. But its most pure beauties are to be found not on the coast but up in the hills, among the shrubs of thyme, lavender, mountain tea and chamomile… Now imagine these scents, under a starlit night, with the view of the ancient theatre. I really believe such a sight must be seen at least once in one’s lifetime!